Welcome to the new Driver and Licensing Information area of the forum. 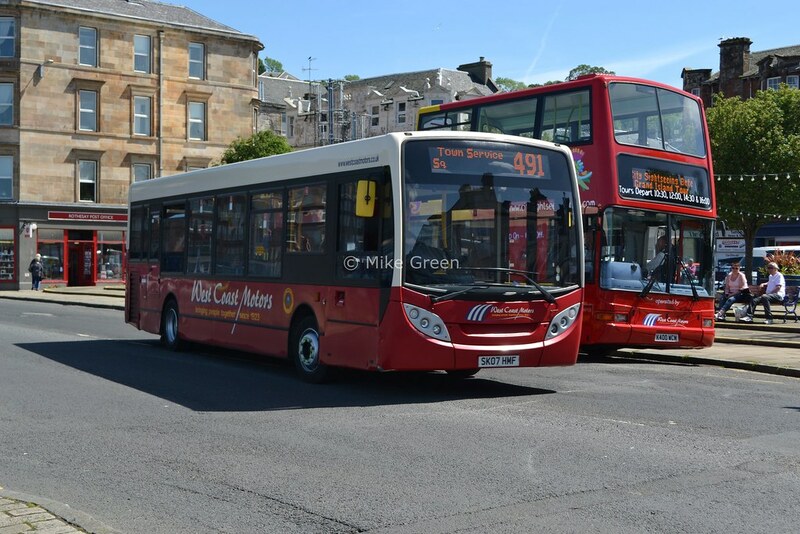 The intention of this board is to provide existing, new and wannabe drivers with a place to come and find relevant information without clogging up the "General Bus Discussion" area of the forum. I'm doing this post from the mobile app but I plan to move any threads that have asked questions here as well as the threads regarding defect categorisation. In the mean time; any member with a question about becoming a driver, driver CPC or vehicle defects is welcome to create a thread in this area of the forum.